How an engaging real estate blog can free you from searching for clients. When you write an interesting, informative blog that provides the information visitors are seeking about real estate issues, you demonstrate your knowledge and expertise. You establish yourself as an industry authority, someone potential clients can rely on to steer them to the correct course in real estate matters. As you write your blog, focus on topics that will strengthen the public’s perception of whatever you have decided your particular real estate brand will be. As you build your brand and establish trust with your website visitors, you will nurture a relationship that will lead them to your door when they are ready to purchase or sell their home. Blogging is one of the most effective ways to drive traffic to your real estate website; with a well-written, intriguing blog as the center of your online marketing strategies, you can create a coordinated campaign that will put you front and center with potential clients. Visitors will go to your website to read the compelling content of your blog, and you can maximize your blogs’ marketing reach by sharing intriguing tidbits through your social media. Use Facebook posts and tweets that link back to your blog to bring it to the notice of your entire social network. Your real estate blog gives you the opportunity to continually add the most effective, trending keywords to your website, so it will achieve a higher search ranking. By posting blogs to your real estate website on a consistent weekly or biweekly basis, you have the constant flow of new content that is one of the factors Google’s algorithm factors in when assigning search rankings. As readers share and link to the interesting content in your real estate blog, you build the strategic links that will help raise your website to the front page and top results of searches. This increased visibility will make a huge difference in the number of clients you have calling, as studies have shown that the vast majority of searchers (94% according to a recent study by Chitika) never look beyond the first page of search results. 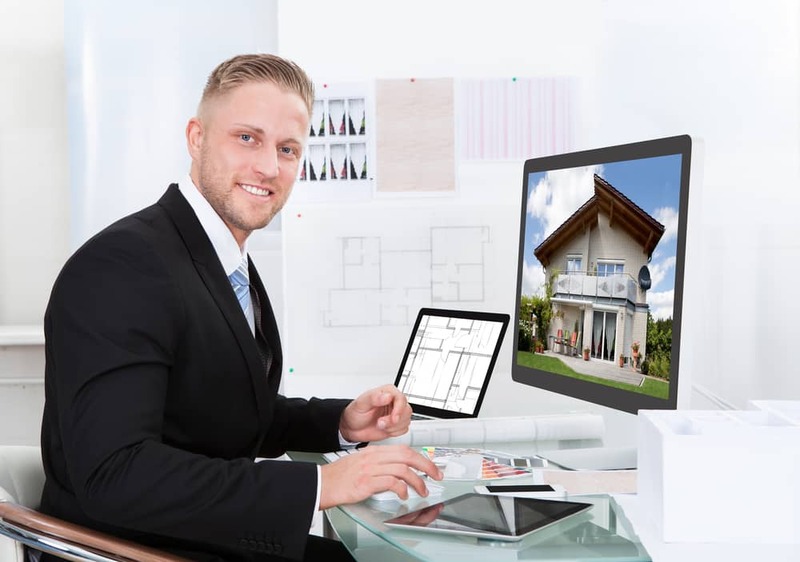 If you are ready to become the area’s top real estate producer, For Sale Marketing can create the real estate blogging website that will help you do it! We can create a responsive real estate website design for you using a custom WordPress design that makes posting your real estate blogs easy and hassle-free. For more real estate blogging tips, Contact For Sale Marketing today at 954-635-5168 and let our marketing team help you increase your visibility with a riveting real estate blog!